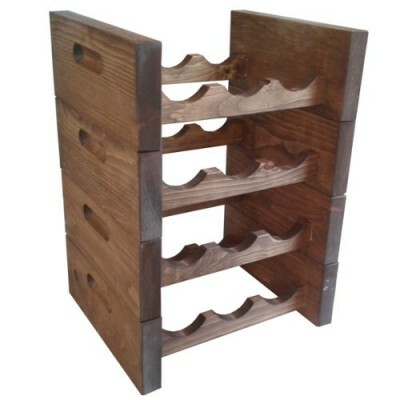 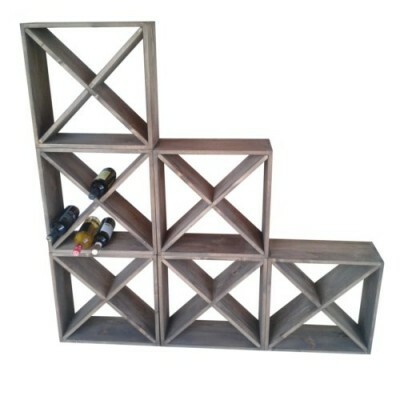 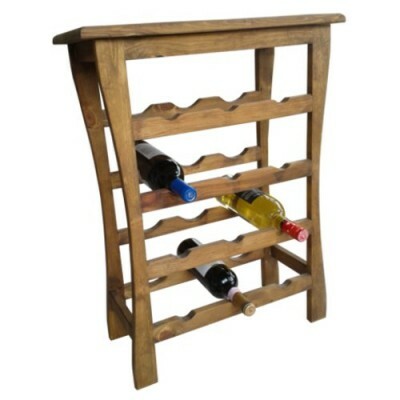 Pinowood offers many different types of wine bottle racks, shelves, cases, boxes and more, all made in Canada. 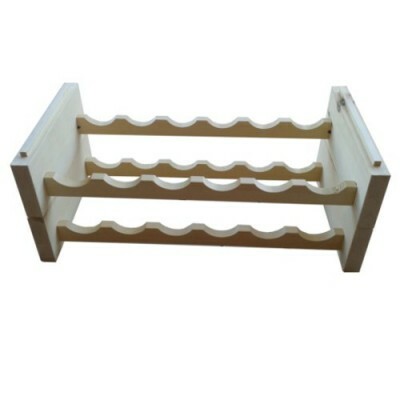 Browse this category to find out more about each product. 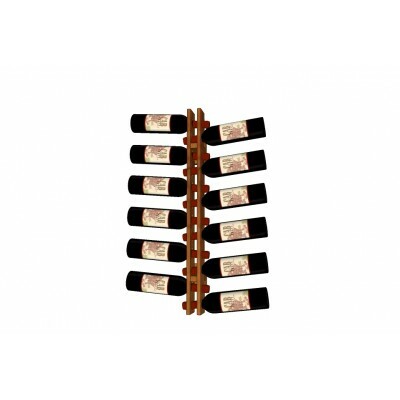 This 12 bottles capacity wine rack is not only beautyfull, it is also practical, keep your favorit..
12 bottles stackable carrying case. 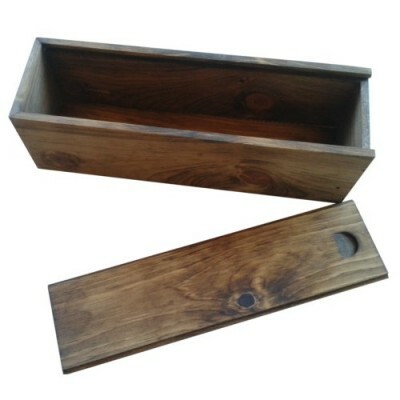 The Pinowood’s cases are eco-friendly and reusable. 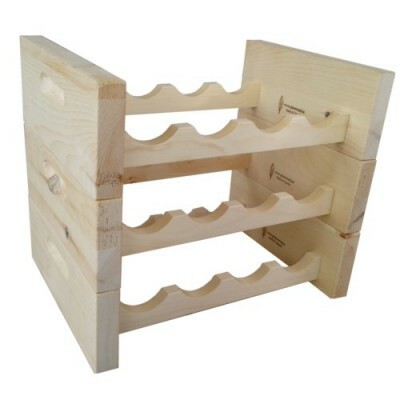 Solids and..
6 bottles stackable carrying case. 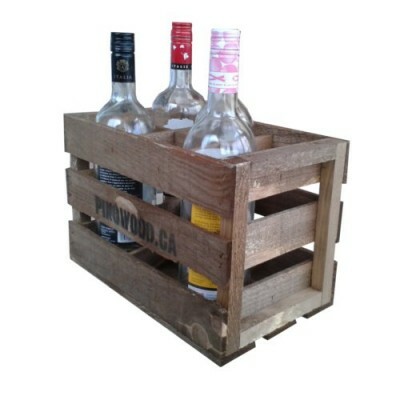 The Pinowood’s cases are eco-friendly and reusable. 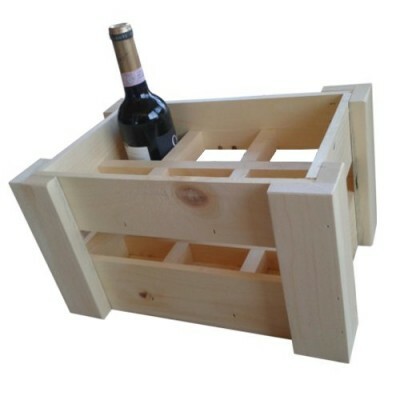 Solids and ..
12 bottles capacity vintage carrying case. 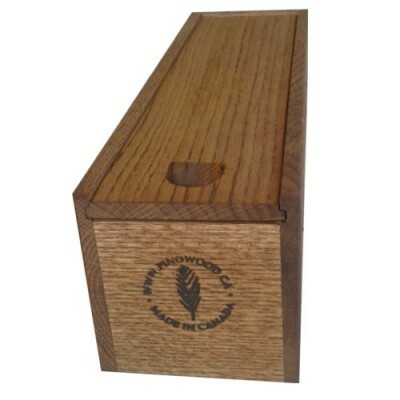 The Pinowood’s cases are eco-friendly and reusable. 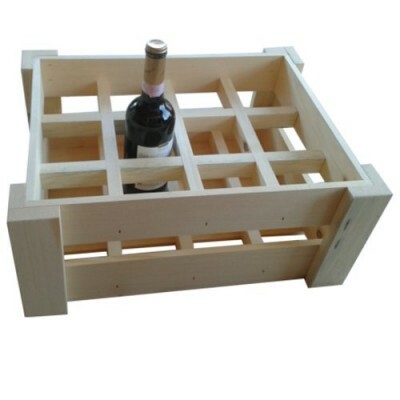 So..
6 bottles capacity vintage carrying case. 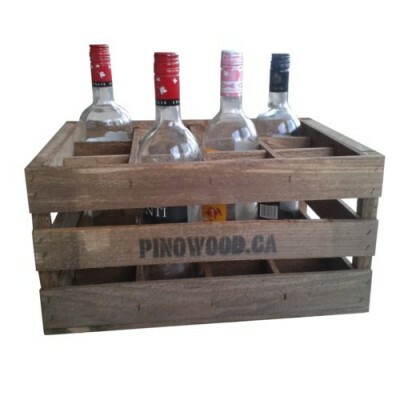 The Pinowood’s cases are eco-friendly and reusable. 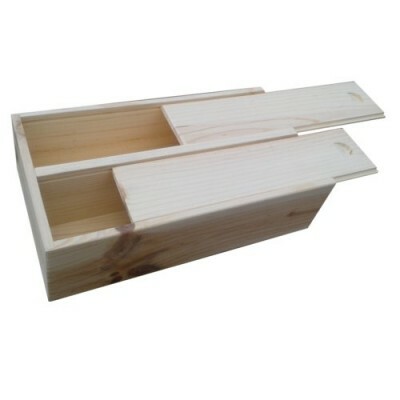 Soli.. 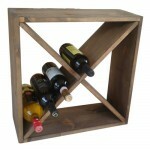 This 12 bottles capacity designer wine rack is not only beautyfull, it is also practical, keep you..
Deluxe wine bottle box. 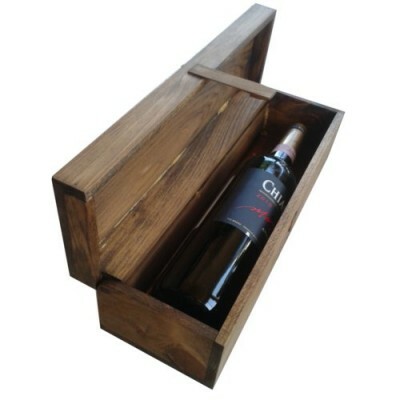 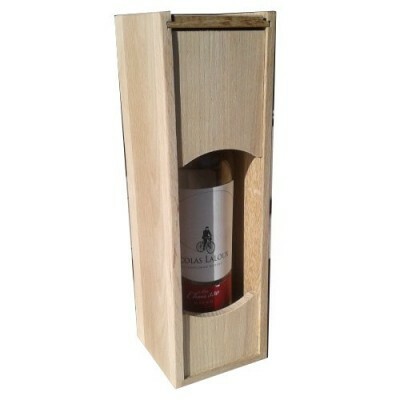 Pinowood wine boxes are proudly handcrafted in small batches with wood fro..